​Barcelona defender Samuel Umtiti has claimed that playing through the pain barrier at last summer's World Cup has led to his injury problems this season. 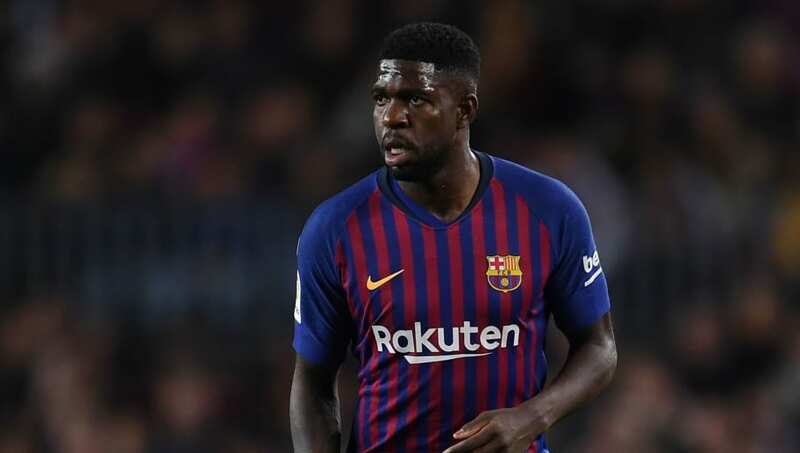 Umtiti was an ever-present in the French side that achieved World Cup glory in Russia, but has only made ten appearances for the Spanish champions in this campaign due to fitness issues. The 25-year-old was out for six weeks between September and November, and for another 10 weeks after re-injuring his knee on his return against Atletico Madrid on 24 November. "I had to work three times harder to get back. During the World Cup, I didn't necessarily do what was necessary - or rather, things were done that I should have avoided. Umtiti decided to undergo treatment in Qatar rather than surgery, but claims reports that Barça were angered by this decision were not true. He said: "The easy thing would have been an operation but I'm not like that. I'm strong mentally and I don't give up, even when it's tough.